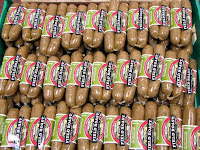 Summer is the perfect time to be grilling Field Roast sausages on the barbeque! It seems that every year, since we introduced them in 2005, more and more people are catching on to them! 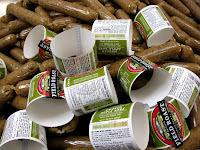 We get compliments from vegans, vegetarians, flexitarians and even carnivores about how delicious our sausages are. The fact they are enjoyed by all members of the food-eating world really warms our hearts! Field Roast is mad e fresh in small batches and now we are making about 30 batches a week!! 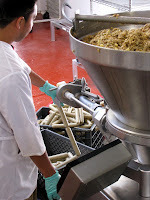 Thank you to all who choose and enjoy our vegan sausages. We are happy to be part of your summertime funtime! This entry is filed under Field Roast and tagged vegan sausages.